We love telling you about the best in the business. 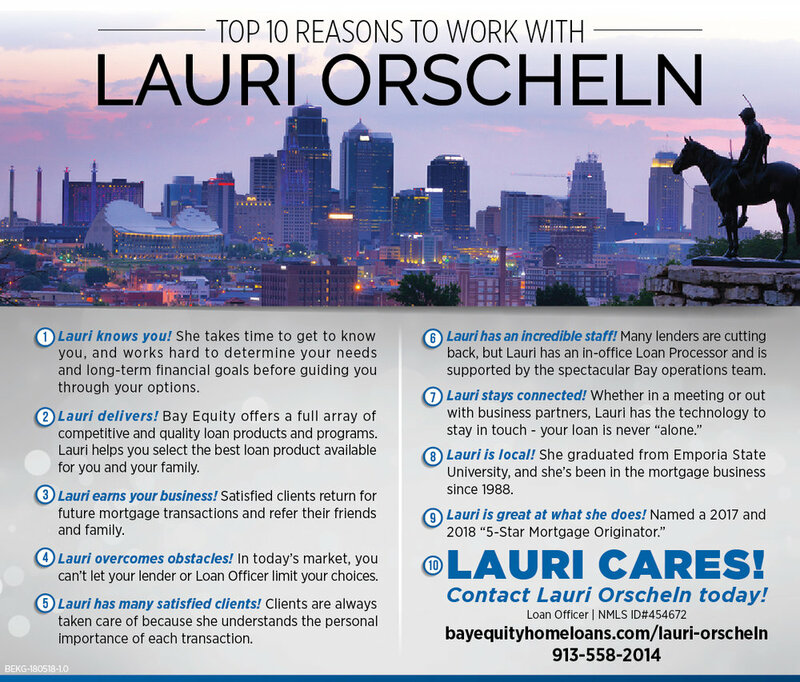 This week we'd like to introduce you to Lauri from Bay Equity Loans. Here is a little bit about why she is the loan officer for you!